As the nights draw in and the frost bites, let Ted lead you toward the warming glow of the holiday season. Wintertime wonders abound in womenswear, with comforting layers, glittering separates and enchanting occasionwear designed to make each moment unforgettable. For gents, a host of pristine winter pieces, from clean-lined outerwear to suitably festive knits and tailoring as crisp as a December morning. As always, Ted never leaves you out in the cold. 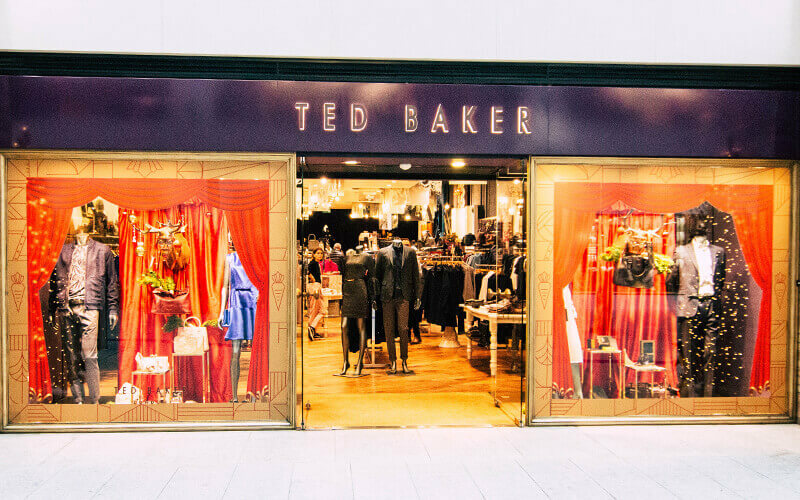 So shake off those winter blues and look forward to the most wonderful time of the year; spoil your loved ones with the best of Ted and perhaps meet a new acquaintance (and always remember, perfect style is the best icebreaker).